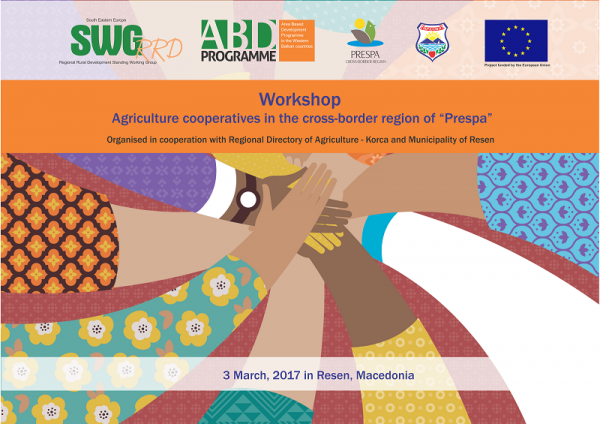 The Workshop “Agriculture Cooperatives in the cross-border region of Prespa” was held on 3rd March, 2017 at the restaurant “Dve liri” in Resen. 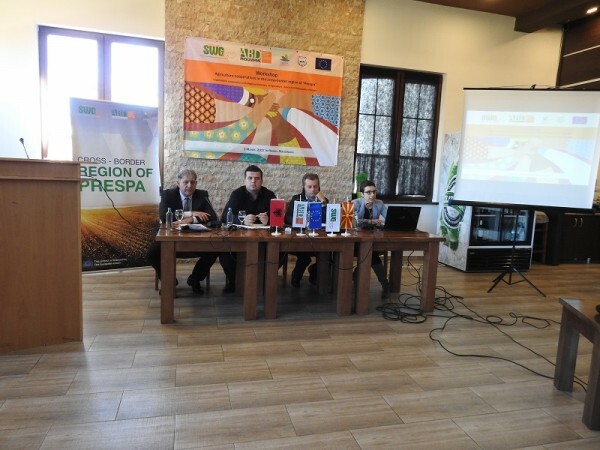 This event was organized by the SWG, in cooperation with the Regional Directory of Agriculture Korca and the Municipality of Resen. 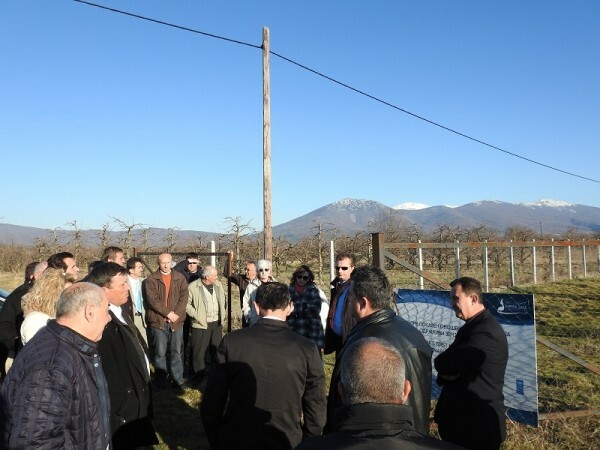 The main objective of this regional event, as part of the People-to-People program, was by gathering the relevant stakeholders from the cross-border region of Prespa, from Albania and Macedonia, to establish and improve the cross-border cooperation between farmers and agriculture specialists operating in the Prespa region. The necessity of this workshop came from the common interest of the stakeholders to improve the agriculture development in the region. 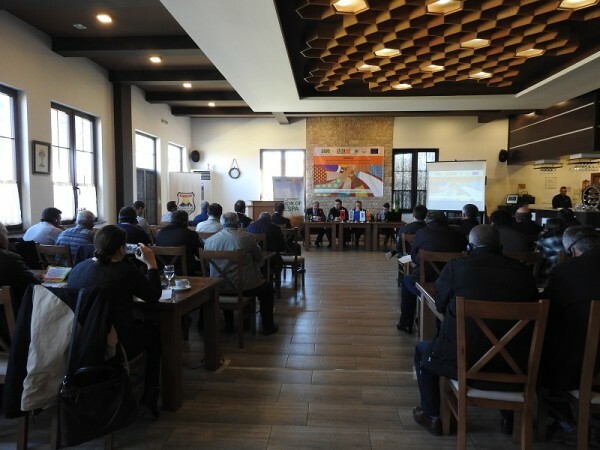 The goal of the workshop was to increase the knowledge about the establishment and operation of the agriculture cooperatives, as well as support the sustainable development of the region. The Workshop enabled direct cooperation between farmers and agriculture specialists in the field of agriculture with opened discussions, presentations and sharing experience and knowledge between all the participants. 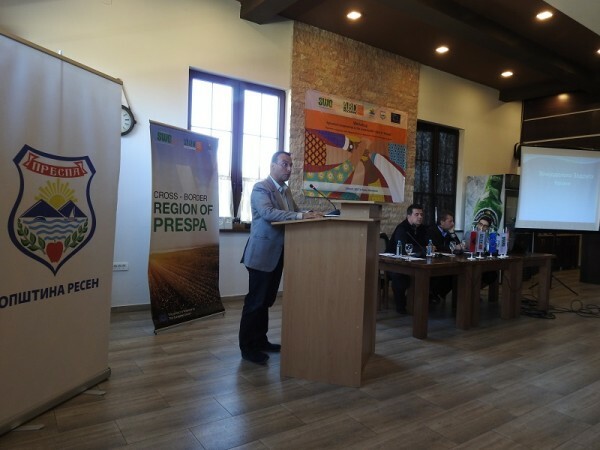 The event was attended by more than 40 participants from the main local institutions, farmers and farmer organizations operating in the field of agriculture in the Prespa cross-border region. 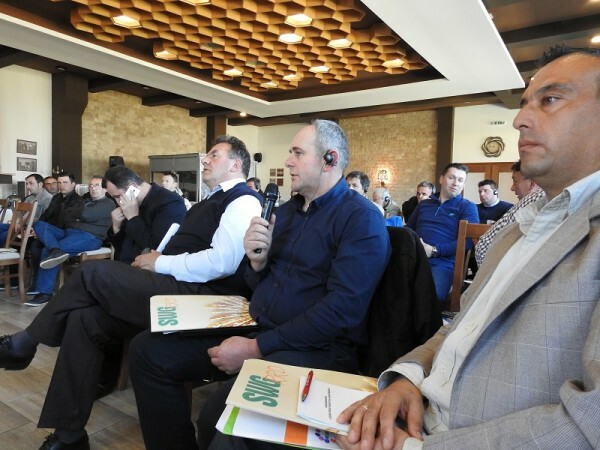 The program of the workshop covered topics such as: legislation, organization and establishment of cooperatives, types of cooperatives, membership, capital, funds, etc. The workshop also included a study visit of the grandstand fruit plantation at the SOU “Car Samoil” in Resen.